Venus is a about money and love and beauty. Her natal placement tells us about all those things. It tells us about how we love, what we love and what makes us loveable. Venus is also about seduction. How we are attractive, whom we attract and what we find attractive. It’s about how good – or lousy – we are with cash. It’s about taste, and art. That is a whole lot of (often contradictory) stuff. Astrology is a complex web of ideas, and it’s the job of an astrologer to unpick those ideas, choose the right threads and weave them back together again. A person’s appearance is dictated by a whole host of factors in the chart, especially the Rising sign, the placement of the ruling planet and the Sun sign. Planets on the ascendant are important too. But I’m interested in what Venus, in her role as the planet of beauty, means in each sign. Looking at these women’s faces, it does strike me that Capricorn’s ruler Saturn is the king of bones and bone structure. 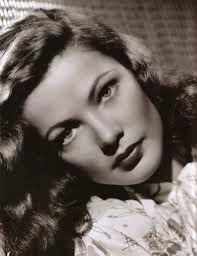 Here are some more high-cheekboned Hollywood queens. There’s a strong jawline there too. It’s interesting to ponder the differences between the Suns by element. 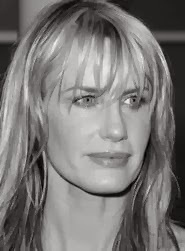 For example, the Sadges are fierier: Scarlett is actually called Scarlett, Julianne Moore is a redhead, and Daryl Hannah and Lucy Liu both tremendously athletic. High-kicking Lucy Liu. Sag Sun. Holly Marie Combs. Sagittarius Sun. There are quite a few child stars with Venus in Capricorn — including Combs, Miley Cyrus and Britney Spears. One of the stories that Capricorn tells is of early success, another is of success delayed, of course. As Leslee pointed out in the previous comments, Capricorn is said to look old when young and young when old. Miley Cyrus. Sag Sun – needs no comment. Although the supermodel Venus is certainly in Aquarius, there are two outstanding ex-models with this placement. The last picture in the previous post was of Elijah Wood as the Hobbit, and there does seem to be a pixy look that crops up for Venus in Capricorn women too. 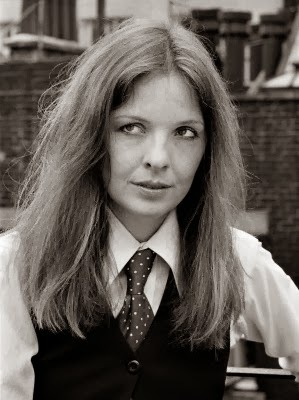 Diane Keaton then. Capricorn Sun. 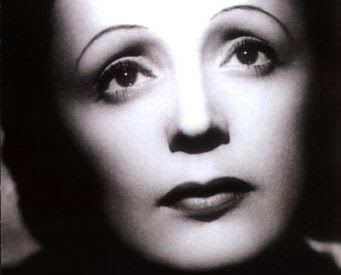 French superchanteusie Edith Piaf was tiny. Sag Sun. 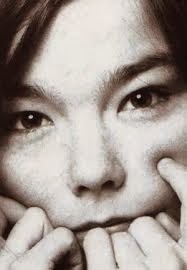 Another tiny woman with a big voice, Björk. Scorpio, Scorpio, Scorpio. 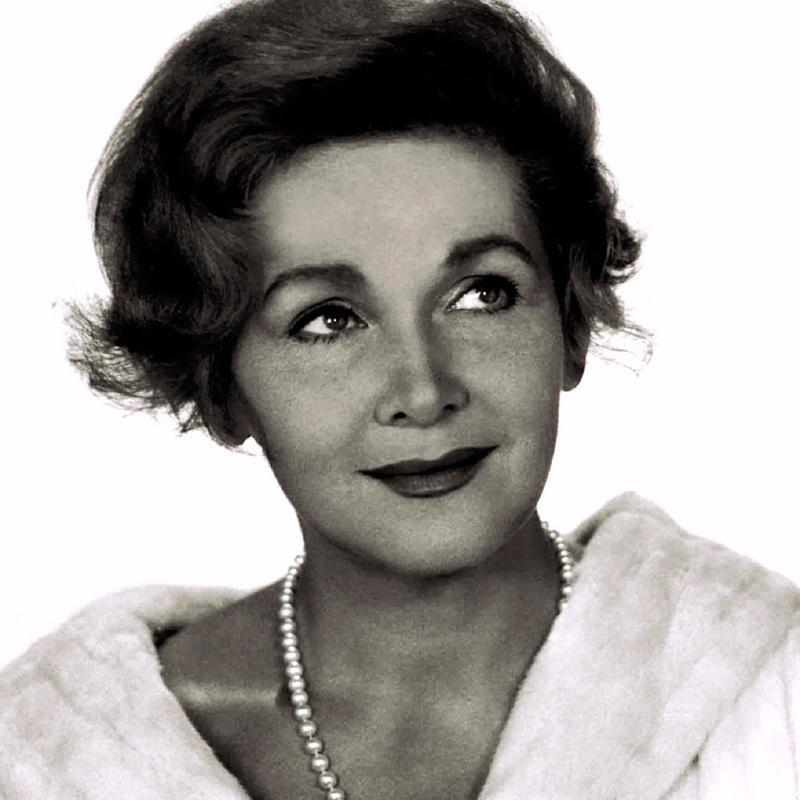 And another one: Elisabeth Schwarzkopf, opera diva. Sag Sun. 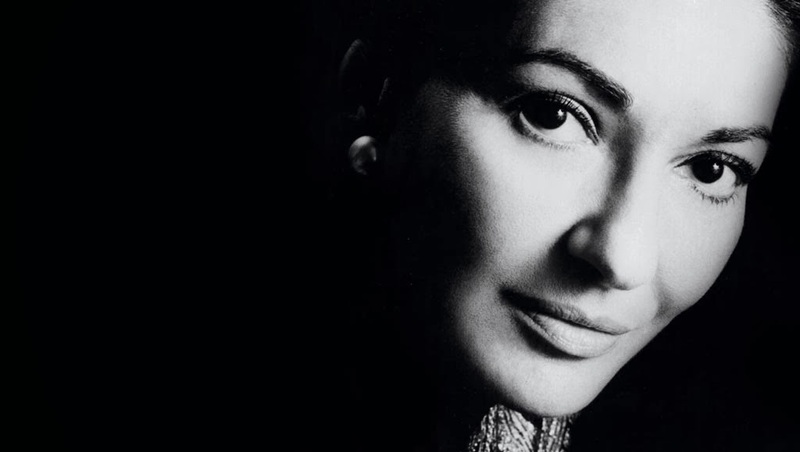 And the other great mid-20th century diva, Maria Callas. Also a Sag Sun. 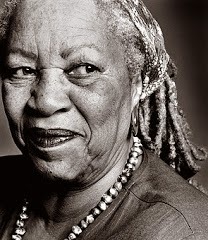 Finally, here is literary diva Toni Morrison, so grand in old age. Jonny Lee as Sherlock is delectable! You nailed it … who knew it was Cap rising and Cap Venus that gave me my cheekbones … I feel better already! Thanks! They may have beautiful cheekbones, but they don’t have the eyebrows of Capricorn. For that you need to be a Sun in Capricorn. If you look carefully in the face of a person who has Sun in Capricorn you can detect the image of the face of the animal capricorn with the white spot and the eyebrows. It always fascinates me when I see that. 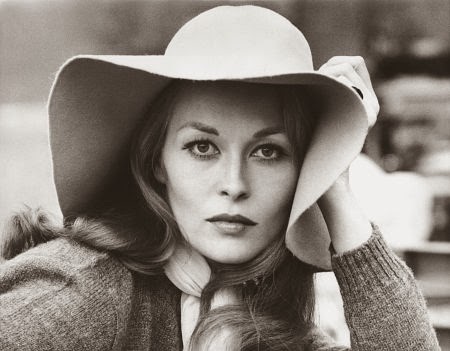 Faye Dunawaye is da Capo. I think you get the goat in Aries people too quite often — with the arching eyebrows and the widow’s peak. If only it were completely consistent! Oh where did La Dunawaye with her extra e’s get to? 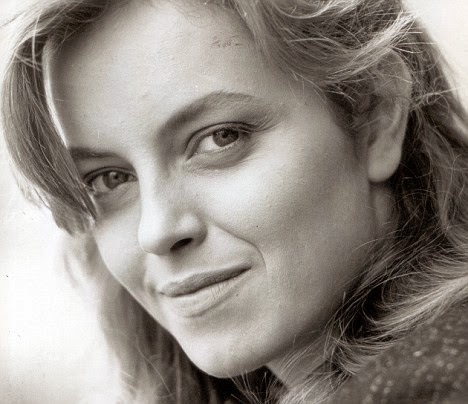 Such a classic beauty & style. Did she withdraw into graceful and private old age? Am loving all the Sag sun beauties as well.Off topic but love how Julianne Moore rocks the freckles. Saturn in 1h here; jaw and cheekbones. Bony generally. But can you expand on this ‘supermodel Venus in Aquarius’ morsel Christina? Intriguing. Perhaps another post.